Tape 3, Side B --- "SECRET DOCTRINE"
and I slowly bought some records to show for it. 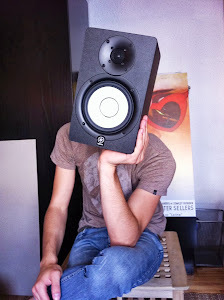 and leave the B-sides of the first 2 tapes for some special occasions, guest mixes, or maybe for the end of the series. 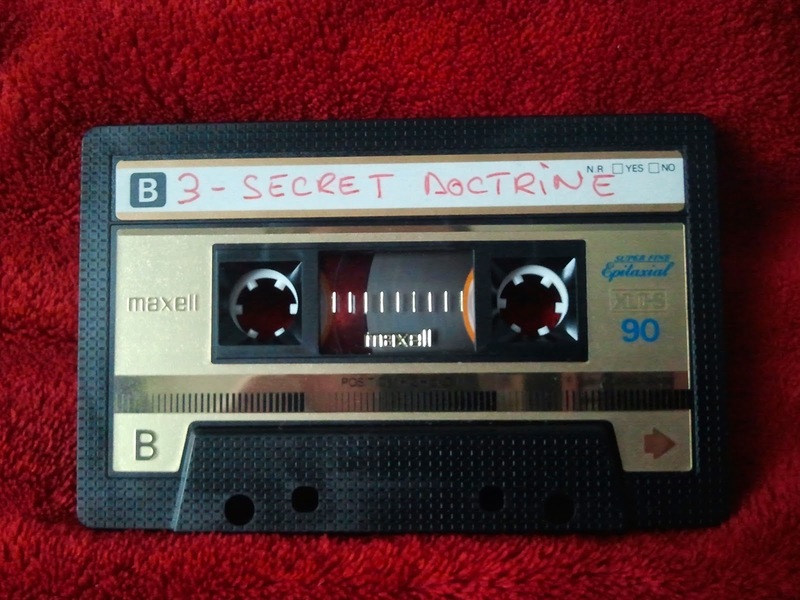 Without further ado, here's Tape number 3, Side B: "Secret Doctrine". The Underground Sound of Rome - Secret Doctrine. Track list and and download link coming soon! Tape 3, Side A --- "SUB-URBAN JOURNEY"
for the first set of tracks that really blow me away. Well here it is. 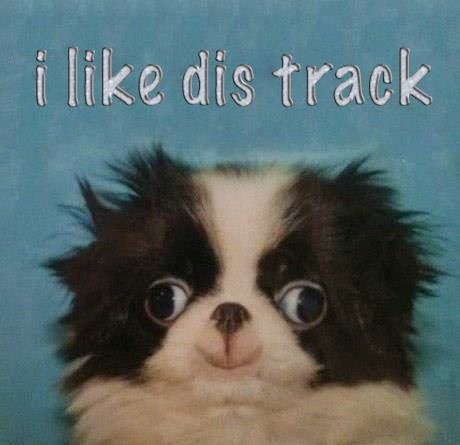 I'm in love with almost all of the tracks on it. fiddling with the tapedeck during recording the tape to the PC. DOWNLOAD LINK: Troublesome Harry -- "SUB-URBAN JOURNEY"
Tape 1, side A --- "SPIRITUALLY SPEAKING "
Welcome to the home of the good, the bad and the gritty. Here's the first one. Before taking a seat, please take notice of the photo bellow.